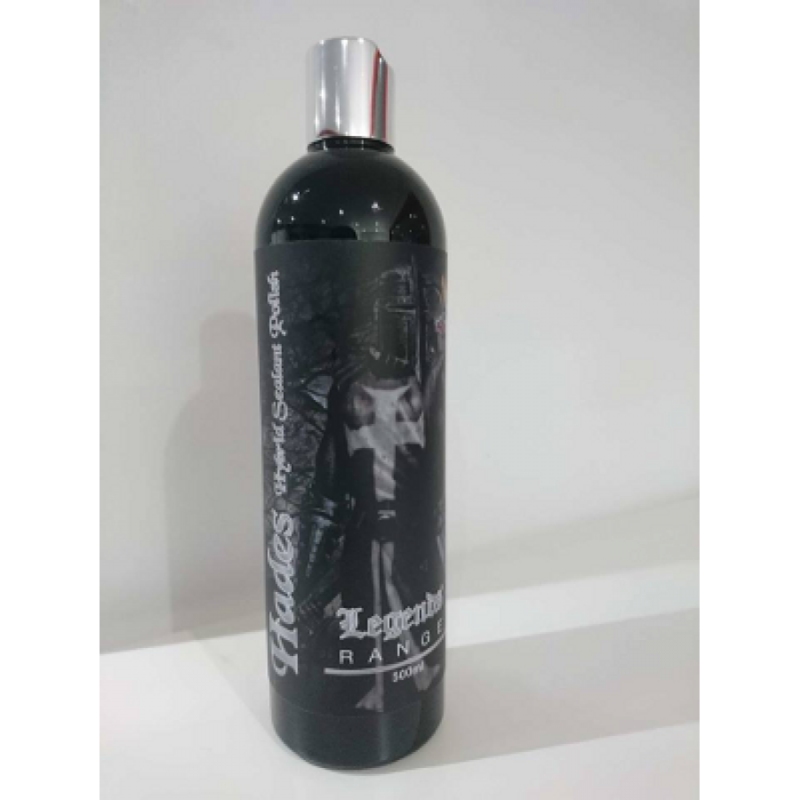 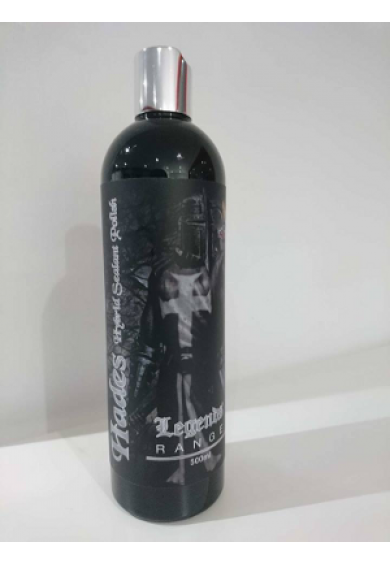 Hades hybrid polish and sealant is a unique product that not only improves the finish of your paintwork but also adds a durable layer of protection that helps keep your paintwork cleaner for longer and aids in the cleaning process. 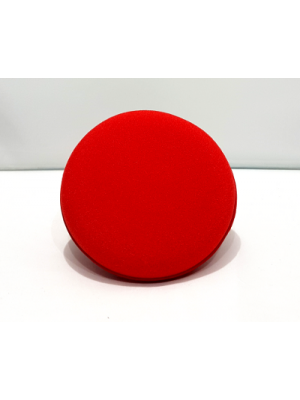 Apply a small amount of HADES to the paintwork via a foam applicator, working in small circles ensuring all area is covered. 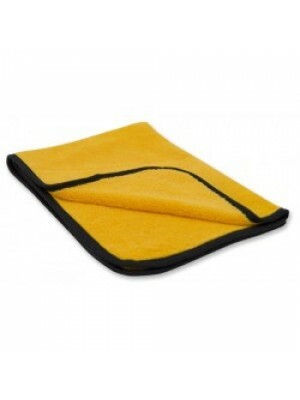 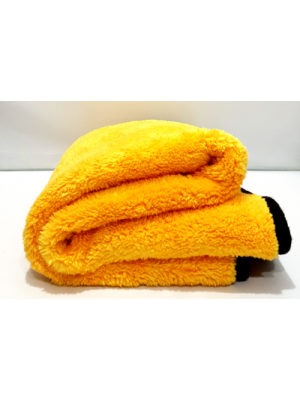 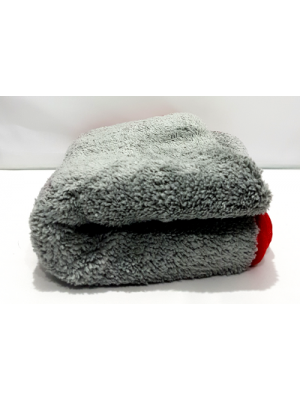 Once Applied to the whole vehicle, remove using a clean dry microfiber towel.